As a major convention city in the U.S., Indianapolis, Indiana offers a variety of delectable food options to please a diverse range of tastes, and the Crowne Plaza Indianapolis Downtown Union Station is the perfect place to start your eclectic food journey! 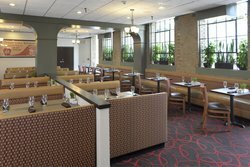 Our 123 West Restaurant in Indianapolis, along with Taggart’s Restaurant, offers guests an on-site dining experience with the perfect setting and atmosphere to conduct meetings, mingle, and enjoy a meal with colleagues or the entire family. 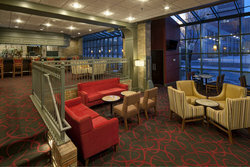 Indianapolis, Indiana offers a variety of top dining spots throughout the city. 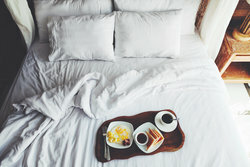 Within only a few minutes’ walking distance from our hotel, guests can indulge and enjoy some tasty fine food options. St. Elmo Steak House offers American cuisine and is a popular spot for dinner. The Slippery Noodle Indiana's oldest bar features a huge American menu, live blues bands & loads of atmosphere. Harry and Izzy’s is another top dining choice, offering a world-famous St. Elmo Shrimp Cocktail and enough fish and meat dishes to make any mouth water. With a busy schedule of back to back meetings, that hunger can strike at any time. 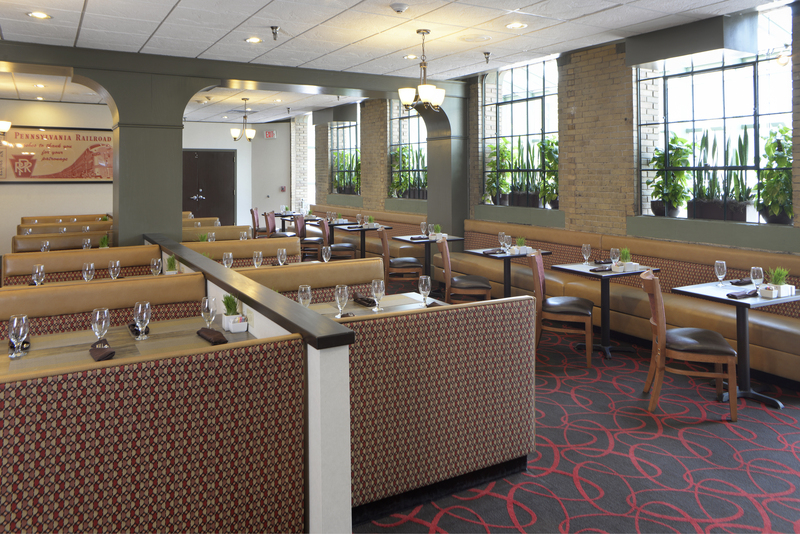 This is why our downtown Indianapolis hotel features two on-site restaurants and room service. 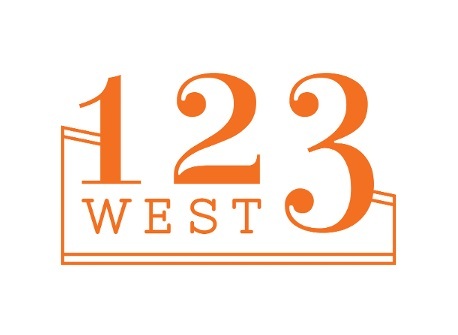 123 West opens daily from 6am-11am and offers a delicious and savory daily breakfast, including a full breakfast buffet and complimenting sides. 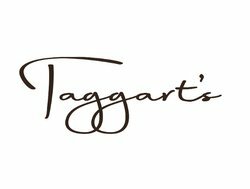 Taggart’s, open daily from 11am-11pm and until 1:30am on the weekends, offers lunch and dinner. Featuring tasty appetizers and mouth-watering entrees, guests can indulge without having to step foot off the property. Don't leave the comfort of your room with our dine-in services. Offering American style food options guests can order breakfast daily from 6am-11am. With a busy schedule of back to back meetings, that hunger can strike at any time. 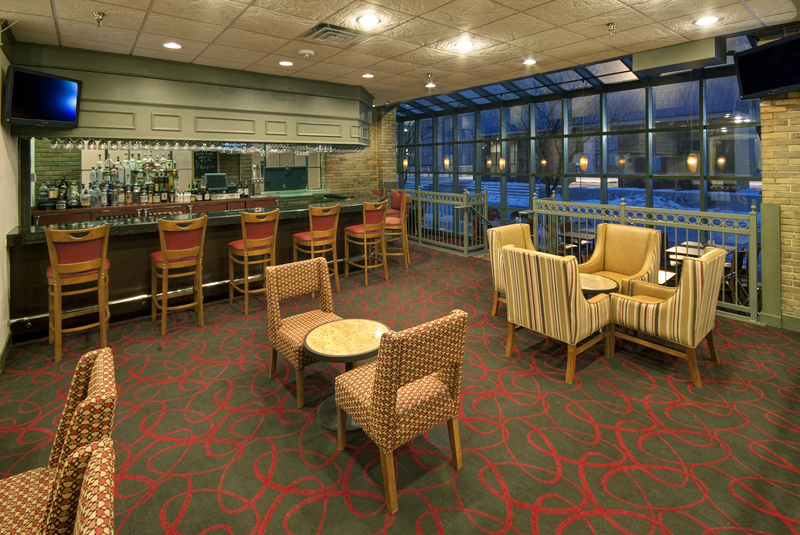 This is why our hotel features two on-site restaurants and room service. 123 West open daily from 6am-11am, offers a delicious and savory daily breakfast including, a full breakfast buffet and complimenting sides. 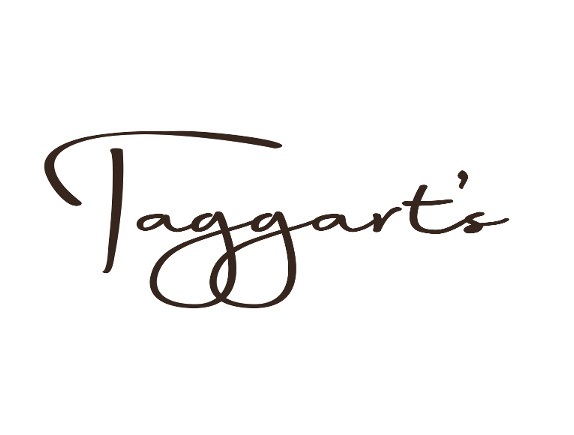 Taggarts open daily from 11am-11pm and until 1:30am on the weekend’s offers lunch and dinner. 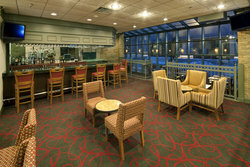 Featuring tasty appetizers and mouth-watering entrees guest can indulge without having to step foot off the property.